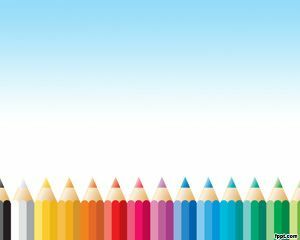 Free Colorful Pencil Colors PowerPoint Theme is a PPT template with colored pencil over a light background that is very good for drawing PowerPoint or children draws as well as college and education practices on PowerPoint. 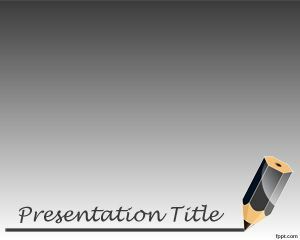 The free theme for PowerPoint can be downloaded from this page without registration and the colored pencil may help you to build effective PowerPoint presentations. 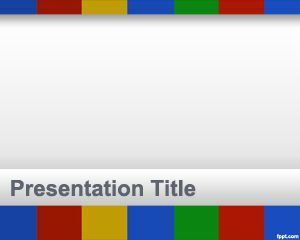 But if you are looking for other colored PowerPoint templates you can try Google PowerPoint template or alternatively you can download other free templates for presentations. 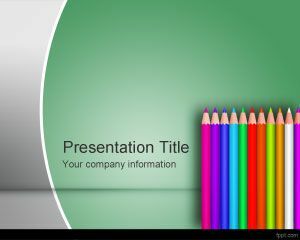 You can download this free color pencil PowerPoint template to prepare presentations on education or to be used by teachers or students in PowerPoint. I need to use it for my presentation in my class. 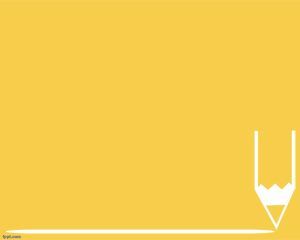 I will use it for my bulletin board design.